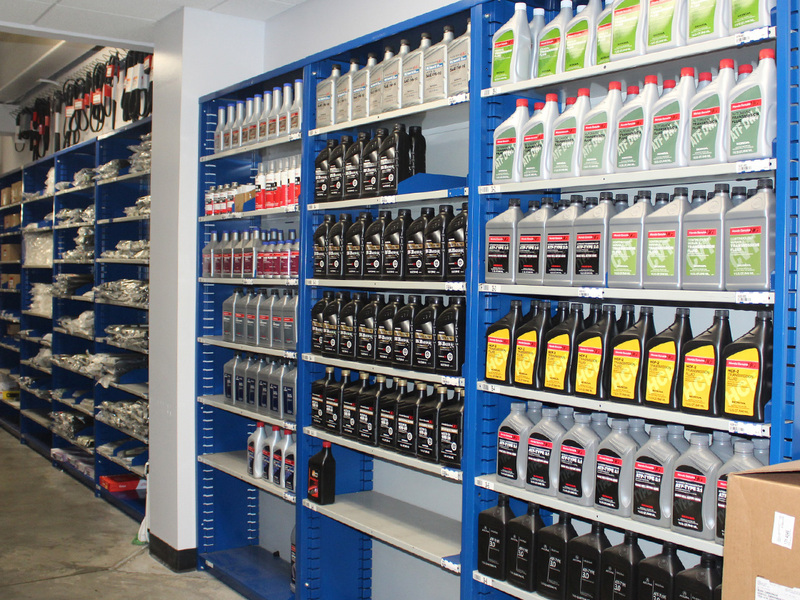 Zimmerman Honda › Parts department at Zimmerman Honda in Moline, Ill.
Parts department at Zimmerman Honda in Moline, Ill.
Zimmerman Honda carries a large inventory of Genuine Honda Parts. If for some reason the part you need is not in stock, it can usually be acquired within one to two business days. If you have any questions, or need help ordering parts, call our Parts Department at 309-76-Honda(46632) or click here to Order Parts Online. You can also order Honda parts through the Honda eStore. Enhance your investment with genuine Honda accessories! Whether you are looking for new wheels, all season floor mats, wireless phone charging, interior illumination, body side moldings, or utilities such as roof rails, cargo net, cargo organizer, and remote start. Genuine Honda accessories are available to purchase for your Honda vehicle!